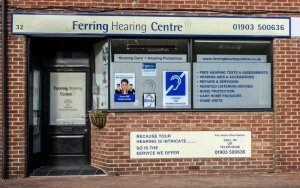 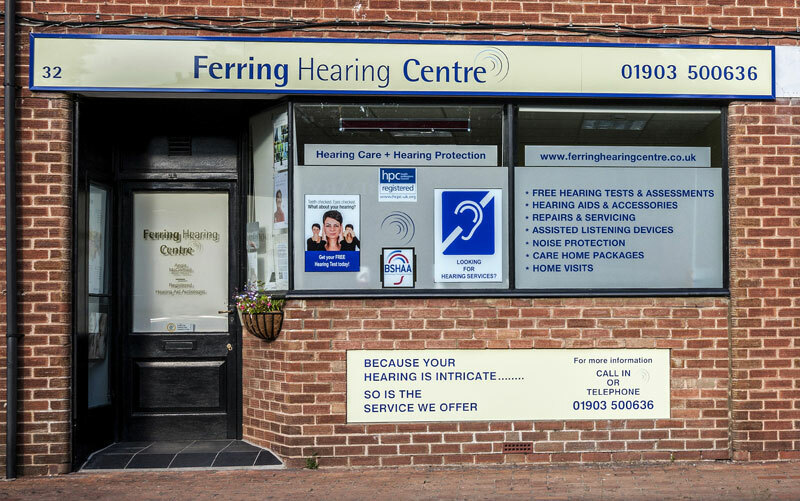 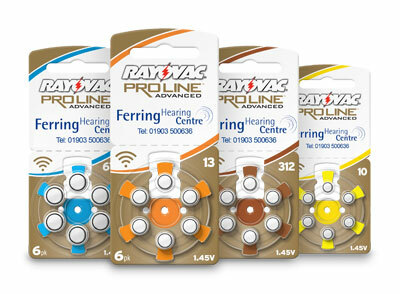 We stock a full range of high-quality hearing aid batteries, ear hygiene and hearing aid cleaning and maintenance products at competitive prices. 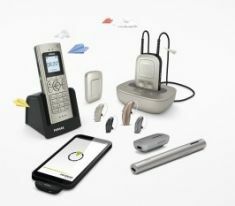 Hearing aids can now be combined with a series of completely wireless accessories, helping you to hear even better when you are on the telephone, watching tv or out with friends. 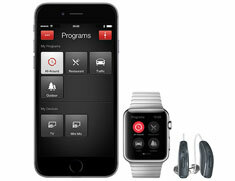 You can even connect wirelessly and stream sound directly from your mobile phone, ipad etc.